Already in the spring, more precisely in March, the American manufacturer Nixon made the announcement that the first Smartwatch will be launched in October. Now it is clear that the Californians have kept their promises. The Wearable, which was named after the name Nixon Mission and is aimed primarily at the target group of snowboarders and surfers, will be published on October 10th. But of course the gadget can also be used by athletes for other disciplines. In addition, the smart watch has a special feature to impress: It is the first Smartwatch with an Android Wear operating system, which reliably performs up to a water depth of 100 meters. With a case diameter of 48 millimeters, the Nixon Mission comes in a comparatively chunky design. 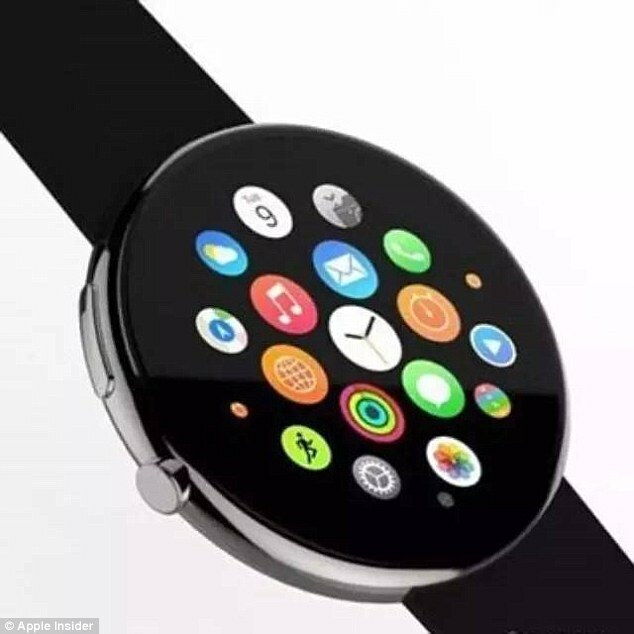 But this is not surprising because of the numerous features of this Smartwatch. A GPS sensor is included as well as a thermometer, an acceleration sensor, a barometer and a height and a moisture meter. In addition, a compass can also be used, making the watch a suitable all-round companion for adventurers and extreme sportsmen. This is also shown by the nature of this wearable material. It is extremely robust, so it can cope with all possible situations. This is ensured by the housing frame made of polycarbonate, a stable stainless steel bezel and the particularly resistant gorilla glass for the protection of the display. Nixon promises that the touch screen can be operated even in wet conditions so that the Smartwatch can also be worn in the sea during swimming or diving. As for the technical specifications that will Nixon Mission operated with a Qualcomm Snapdragon 2100 processor and 512 MB RAM. In addition, four gigabytes of internal memory are reserved. The AMOLED display has a diameter of 1.39 inches at a resolution of 400 x 400 pixels. A sensor for the ambient light adjusts the brightness of the display to the respective conditions so that everything is perfectly readable with every irradiation. The energy is supplied by a 400mAh battery, which is to be used for a little more than a day without charging – in view of the wide range of functions, the rather short runtime is not surprising. The classical Smartwatch functions can not be missing, because Nixon defines the device as a smartwatch. The Wearable informs its user about all notifications received on the smartphone. The music control on the mobile phone can be controlled via the wrist and thanks to a built-in microphone, speech control is also possible. Nixon has also developed three different case colors and 24 different bands, in addition to many watchfaces, which means that the user is able to create numerous individual design possibilities. The bottom of the case can also be provided with logos and inscriptions. The coupling of the Nixon mission with the smartphone happens quite typically via Bluetooth. Both iOS version 8.2 and Android 4.3 and above are supported. The manufacturer also offers two apps, which are intended for the Smartwatch. The application “Mission” is able to display in real-time weather conditions, which is especially important for extreme sports. The “Trace” app, on the other hand, records all important data of the activities and provides a detailed evaluation. The Nixon Mission will also be available here, at a price of € 429. The sales start is as for the US market October 10th.